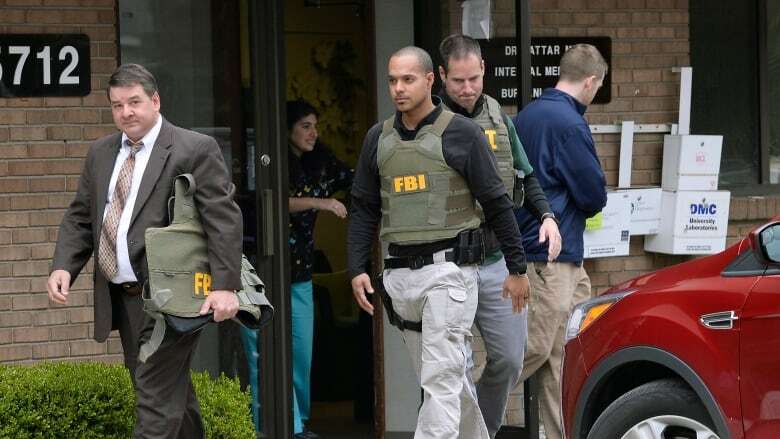 U.S. District Judge Bernard Friedman ruled Sunday that Dr. Jumana Nagarwala and Dr. Fakhruddin Attar didn't commit conspiracy to transport a minor with intent to engage in criminal sexual activity. Two of the girls Nagarwala is accused of cutting at Attar's clinic were from Minnesota. Friedman wrote that prosecutors hadn't contended that any "libidinal gratification" was "sought or obtained" from subjecting the girls to the procedure. "The facts alleged in the indictment do not support this charge because, as a matter of law, FGM, while a prohibited criminal act, is not `criminal sexual activity,"' Friedman wrote. Nagarwala was arrested in April. She is accused of cutting at least six girls at Attar's clinic in Livonia, just west of Detroit. The two Minnesota girls were brought to Michigan by their mothers, who are also charged in the case. The girls were 7 years old at the time. Their mothers are also charged in the case. A grand in Michigan indicted Nagarwala, Attar and Attar's wife, Farida, on charges including female genital mutilation and conspiracy. The federal indictment alleged the trio tried to obstruct the investigation by telling other people to make false statement to authorities. The doctors are also accused of lying to investigators.